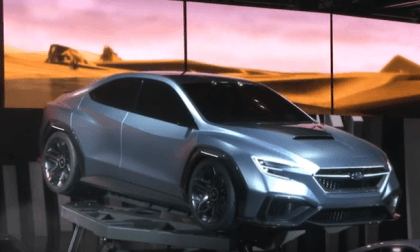 Will Public Electric Car Charging Become More Expensive Than Gas? 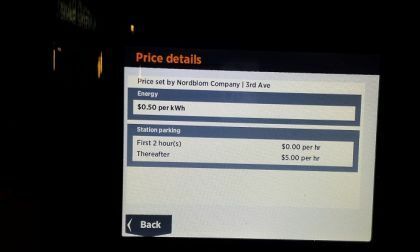 At some locations, electric car charging fees are already relatively expensive. Will this trend grow? Read more about Will Public Electric Car Charging Become More Expensive Than Gas? 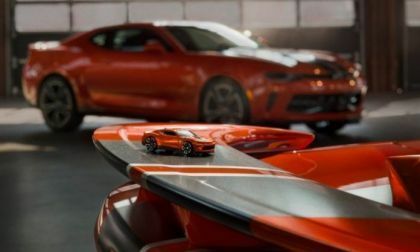 The 2018 Chevrolet Camaro Hot Wheels 50th Anniversary Edition will make its formal debut next week at the SEMA Show in Las Vegas, but thanks to the press release from General Motors – we have all of the vital details on the next Hot Wheels Camaro. HondaPro Jason, the hardest working Honda fan on the planet, takes time out from his grinding ongoing world-tour schedule to video walk HFP’s (Honda Factory Performance) extensive dealership available body trim, suspension accessory upgrades; mostly Civic with a Fit thrown in for good measure. 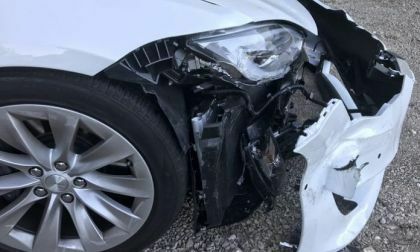 For more than seven generations, Honda Accords have had a problem with rusting front subframes, while Civics have had their own history of rusting out along the wheel wells and along the seam where the bumper and rear quarters join. 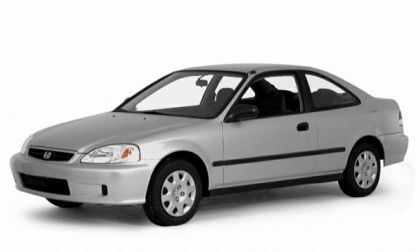 Honda Civic, Accord and general Honda forums have all documented this in detail, though generally few who have not experienced it don't know about it. 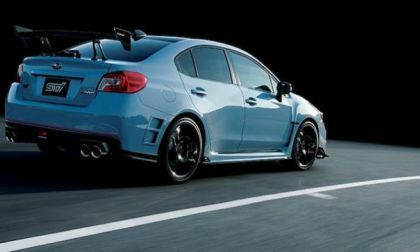 The 2018 Subaru WRX STI S208 made its debut in Tokyo. 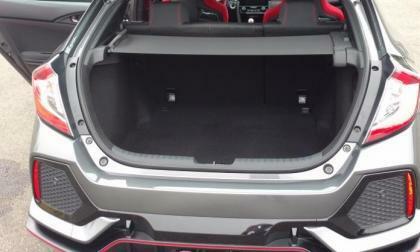 How does the Japan-only model, compare to the US-spec Type RA? For the last several months, Volkswagen has been awaiting federal approval of its plans to fix nearly 40,000 3.0-lliter turbodiesels at the heart of the Dieselgate scandal. 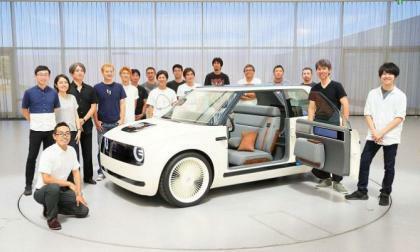 The automaker received that approval late last week. 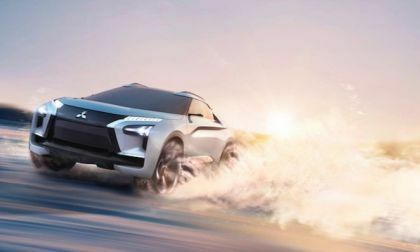 As automotive designers and engineers envision a future where the car is electric, intuitive, and an extension of one’s self, Honda Motor Company presents a concept in Tokyo that personifies the next generation of attainable personal transportation. 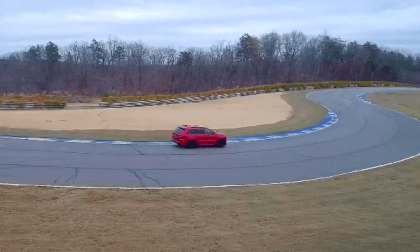 We take the 2018 Jeep Grand Cherokee Trackhawk around a track and come away surprised by three things. 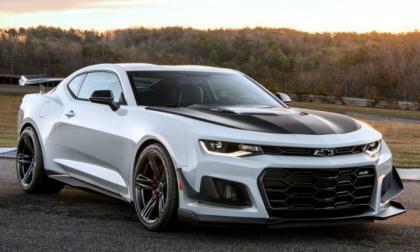 It has been rumored that the Chevrolet Camaro will be badged as a Holden product when it arrives in Australia, but a member of the Holden team has stated that a Camaro sold Down Under would likely wear the Chevy Bowtie. 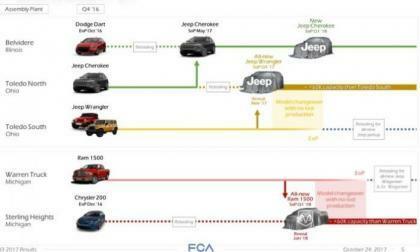 FCA has offered up some brief production details on the Jeep Wrangler Pickup, the Jeep Wagoneer and the Jeep Grand Wagoneer, proving that all of these new models are on track for production in the not-so-distant future. Andrew from T&A Automotive loves his 2007 Jeep Wrangler. Built on a budget utilizing several sources, Andrew walks us through his project in detail, revealing several cheap off road performance modifications for Jeep Wrangler. 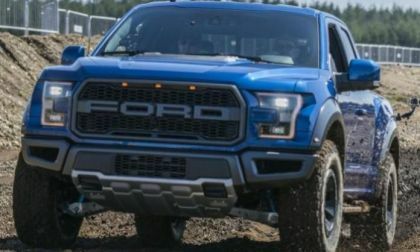 Ford Motor Company is recalling a small batch of the 2018 Ford F150 Raptor over a concern that the roof structure may not have been properly affixed during production – possibly leading to structural integrity in the event of a rollover accident. 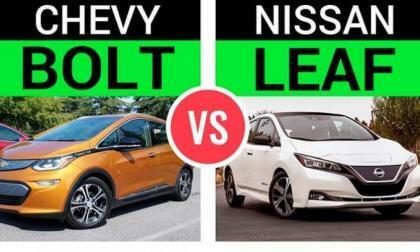 Chevrolet Bolt and the new 2018 Nissan Leaf go head to head when it comes to comparing their price, range, charging and self-driving features. Let's compare their size, charging speed and several other parameters to see who wins. 2017 Toyota Tacoma TRD Pro Is Official Midsize Truck Of What State? 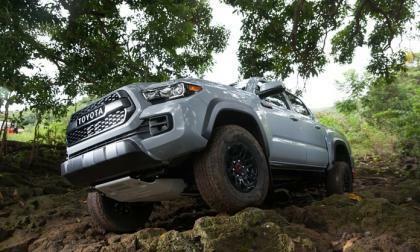 The midsize 2017 Toyota Tacoma TRD wins big in a state where trucks are huge. Read more about 2017 Toyota Tacoma TRD Pro Is Official Midsize Truck Of What State? 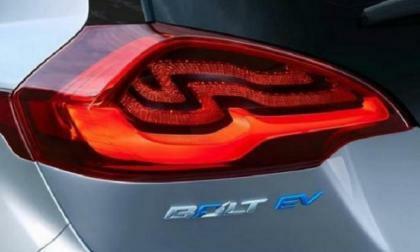 Yesterday, in GM Electric Vehicle Owners group on facebook a new discussion was looking at the biggest shocks and negatives of Chevy Bolt. Let's look at one of them. 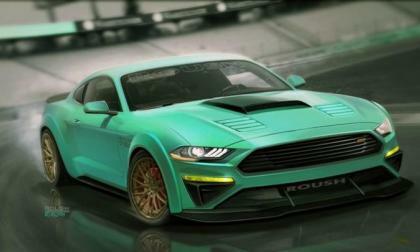 Ford will feature seven customized 2018 Mustang models at the upcoming SEMA Show, but thanks to the teaser information, we know that one of them will be a custom widebody Mustang GT from the folks at Roush. 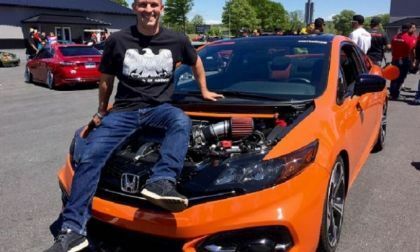 It’s only a matter of time before the Honda Fan Boy in all of us looks to modify the exceptional 10th generation Civic Si, how about past generations? What’s it take, how much does it cost, and who’s doing it? 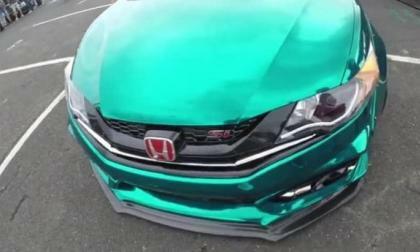 Torque News explores wide-body modifications for Civic Si. 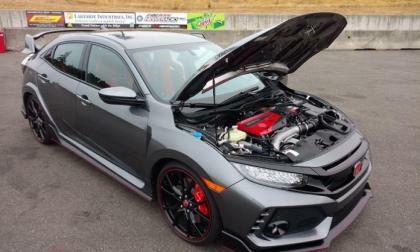 With Honda’s first Civic Type-R a mere three months on the street in North America, owners look to personalize their rides while pumping up the volume. The least expensive way to increase horsepower and torque in any car begins with intake and exhaust. Read on. 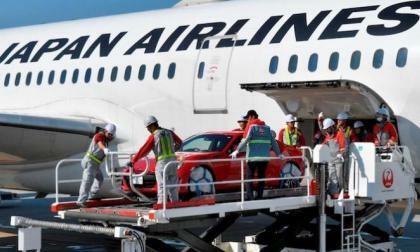 The Subaru BRZ sports coupe made its first-ever flight on a state-of-the-art Boeing 787 aircraft at 30,000 feet. 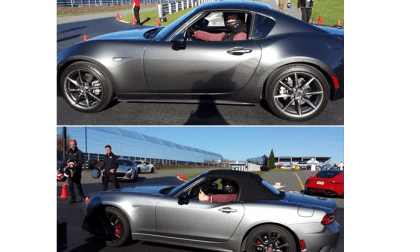 What is Subaru up to with the rear-drive BRZ? 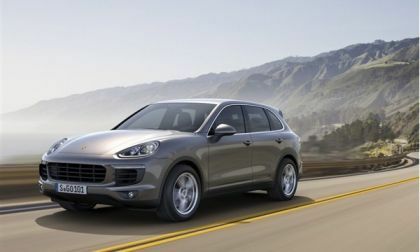 In a perfect automotive world your daily driver performs as well on the street as it does on the racecourse, or vice versa. Such is the case with 2017 Civic Type-R, perhaps the perfect multiple purpose performance hatchback. 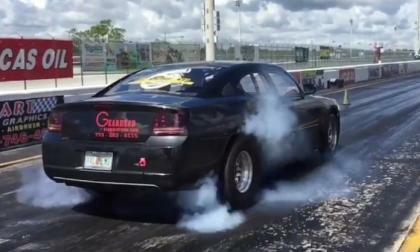 Dan Plotkin recently piloted his 2007 Dodge Charger SRT8 down the quarter mile in just 8.88 seconds, setting a new world record for the quickest quarter mile by a car running a nitrous-fed Gen3 Hemi – while also being one of the quickest modern Mopar machines in the world. 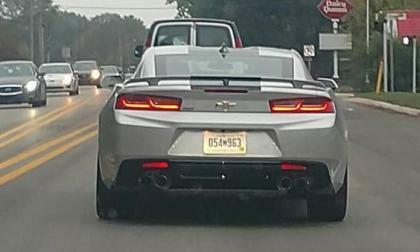 A Chevrolet Camaro SS test car driving near the GM Proving Grounds in Milford, Michigan sounded very much like it was fitted with the 10-speed automatic transmission from the Camaro ZL1, supporting rumors that the high volume SS package would be getting the new high tech gearbox. 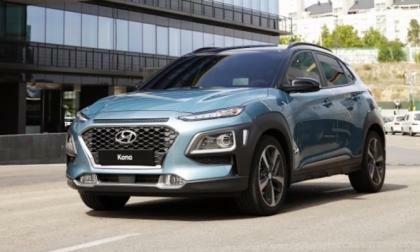 Have you ever wondered how to compare two cars in a short video? 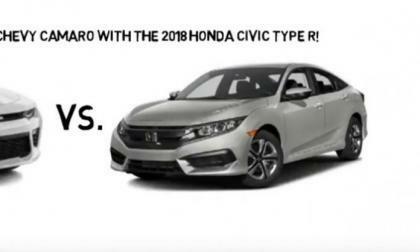 Weber Chevrolet Family of Dealerships from Granite City, IL does just that comparing the 2018 Chevy Camaro to 2018 Honda Civic Type R Coupe. 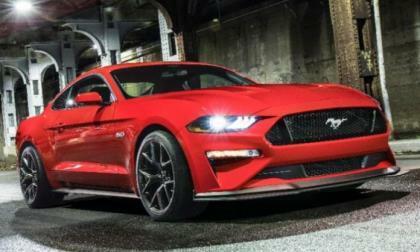 Ford Motor Company has announced that the 2018 Ford Mustang GT will be offered with a new performance package that is intended to narrow the gap in road handling between the “normal” Mustang GT and the Shelby GT350 – clearly taking aim at the Chevrolet Camaro SS 1LE.